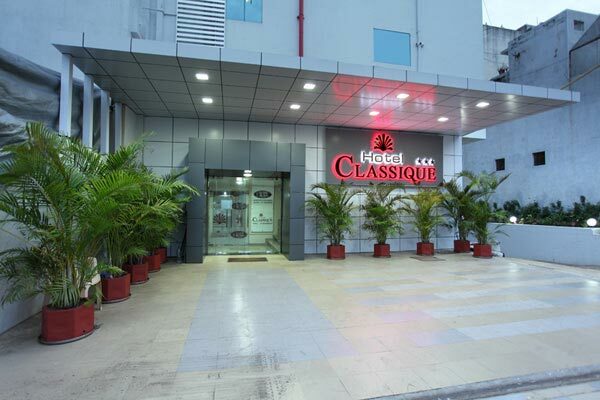 Hotel Classique is managed by viral group and companies which has more than 10 years of experience in the service industry. 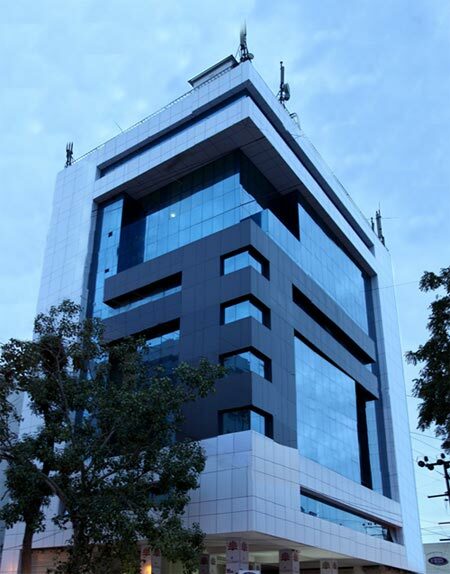 Loyalty to quality and transparency to the customers has been the core values of the viral group. These ethics continue to drive the inspiration at hotel Classique. 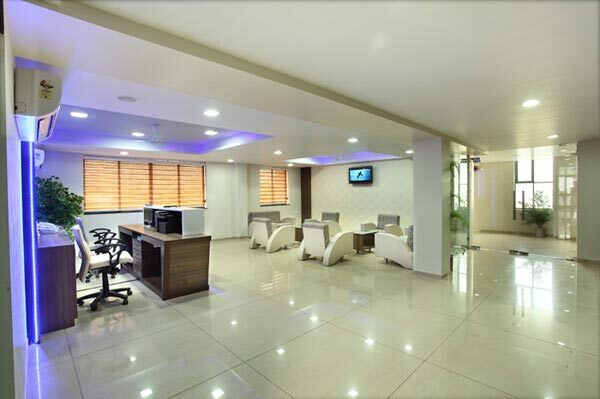 We listen to our guests constantly and always upgrading our services, facilities and infrastructure to keep pace with changing atmosphere and needs. 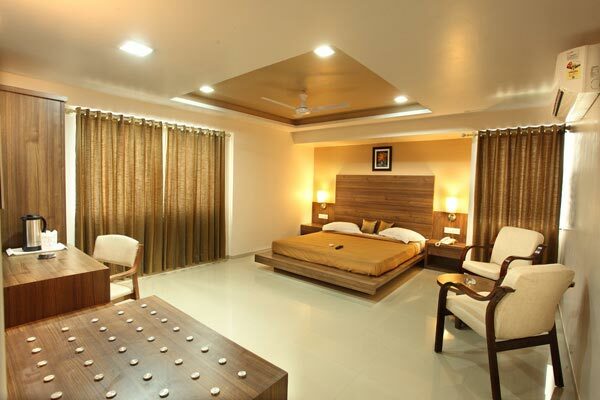 It offers a perfect and matchless hospitality experience at affordable price offering. To strengthen our position as a top most player in the hospitality landscape. 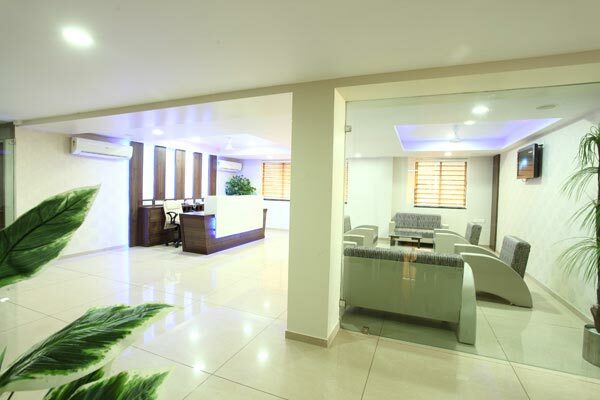 To provide our guests a better quality hospitality experience at excellent value in diverse market segments. Dedication on our growth and maintain consistency in better services through warm, personalized service and complete transparency in all our communications. 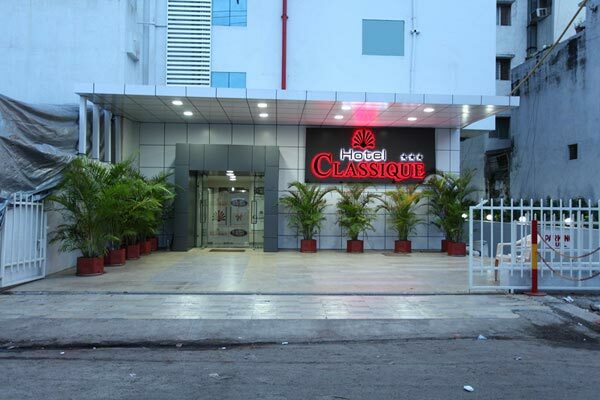 Hotel Classique is located at limda chowk, which is central part of Rajkot city. 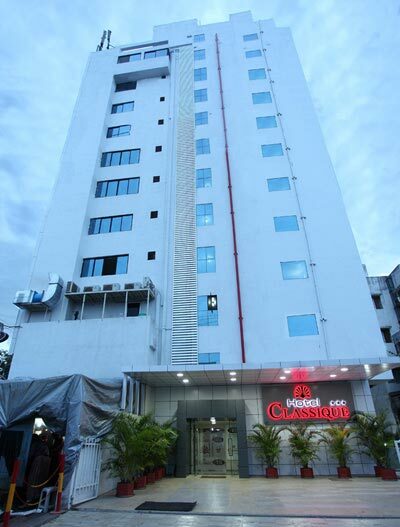 Airport and railway station are just 2 km far and bus station is only 1 km far from hotel Classique. 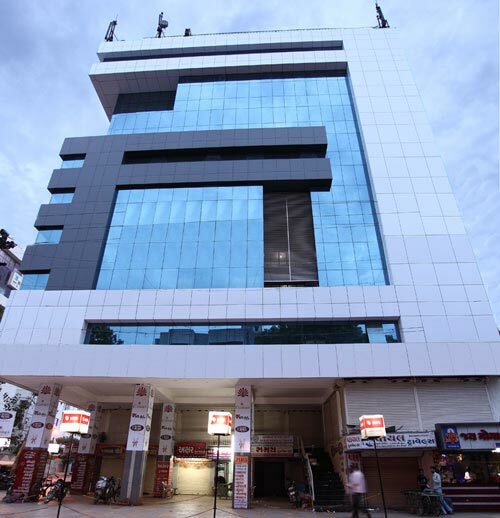 Shopping area is very near to hotel that’s why this area is known as the heart of the city. 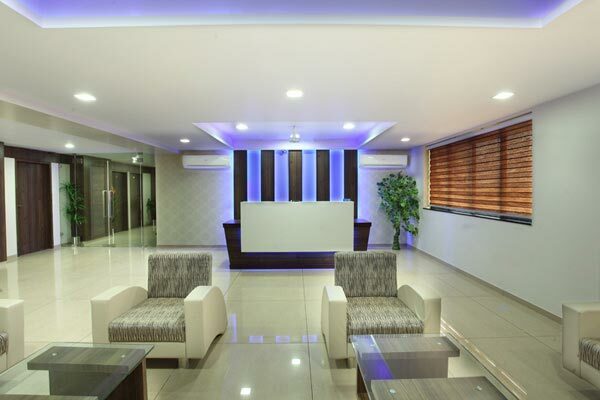 The hotel has 27 guest rooms (comfort, Deluxe, Super Deluxe and suite), one restaurant, 24 hour room service, lift facility, covered parking facility, 24 hour security and separate pantry and room service facility. 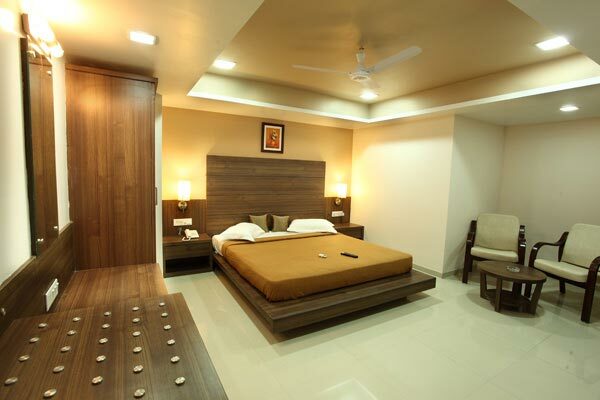 All guest rooms are well designed hotel atmosphere is very peaceful. 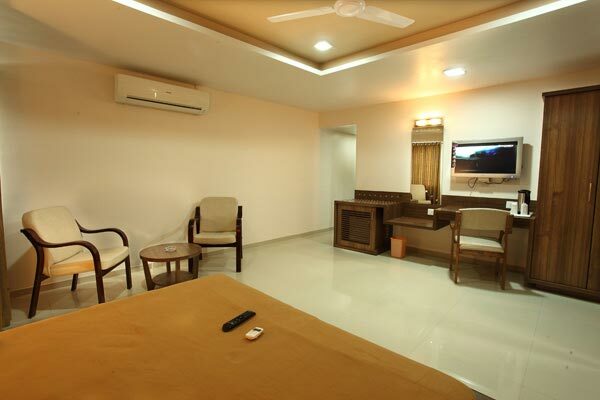 Air conditioning and LCD televisions are available in all guest rooms. 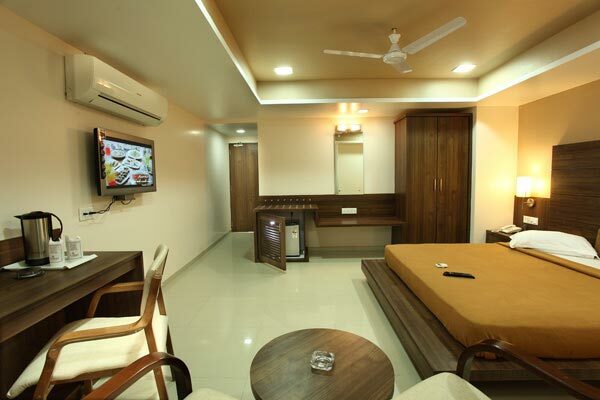 All rooms include modern amenities like hot and cold water facility, Wi-Fi internet connection facility and seat our area. 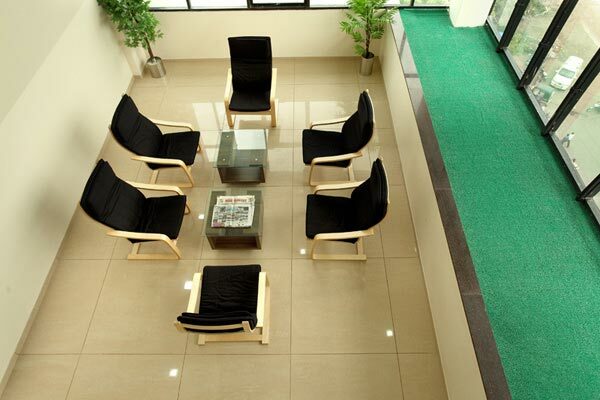 Board room is available for professional meeting place and CCTV facilities are also available. Our parking area is big. 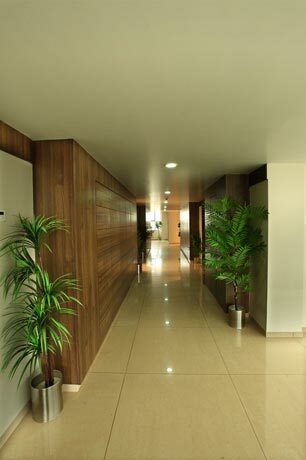 The prime location of our hotel and great transport links provide easy and quick access to the main commercial areas. 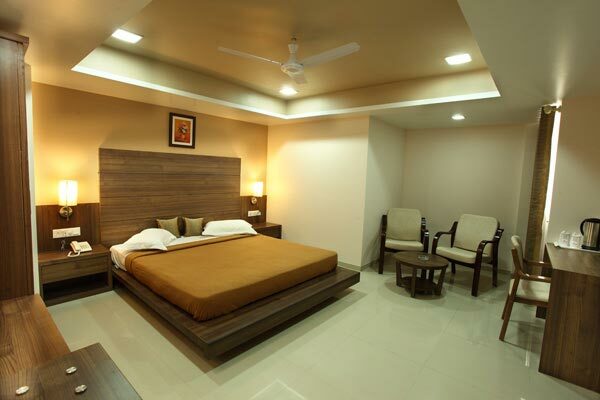 We always glad to offer accommodation to your comfort and satisfaction with our different room types like comfort, deluxe, super deluxe and suits as per your needs. All our rooms are clean and safe. Our assisting staff is very co-operative and dedicated for their work. The hotel has one restaurant too. We serve authentic Gujarati thali for lunch and Punjabi, Chinese and continental food in evening for dinner.